Not all childbirth classes are the same. These unique classes are for expectant parents seeking honest, practical and current information, self-awareness, and creative, interactive and lively classes. 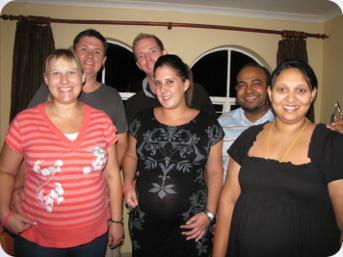 We meet in a warm and nurturing space to learn about birth, babies and parenting. In small intimate groups we explore the possibility of birth being a rite of passage. Through focusing on the process of labour and birth we embrace the experience as it unfolds. Birth is prepared for as a journey. 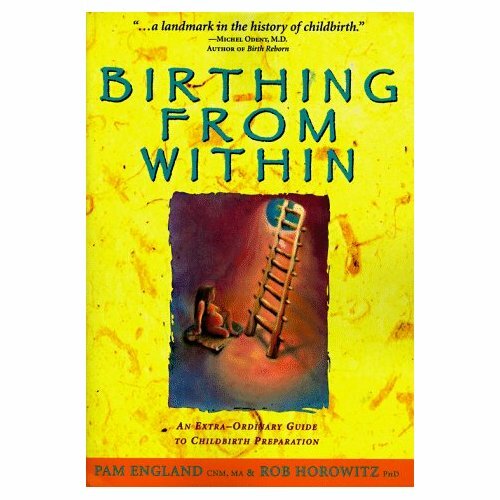 The classes offer parents tools to work with the intensity and challenges of birth. Developing a non-judgmental mindset to your journey coupled with pain coping practices, parents will awaken their instinctual ability to birth their baby. Cage or tame your "Birth Tigers" by dealing with your fears before birth. Special Fathers class as fathers experience birth from their perspective! In addition to learning how to support the mother through labour, they also need to know what they will need as they witness the birth of their child as birth is also a right of passage for them. Six Week Series cost is R2200 per couple. Notes and supplies will be provided. Weekend Intensive Class cost is R1950 per couple. Includes tea & coffee. Notes and supplies will be provided. 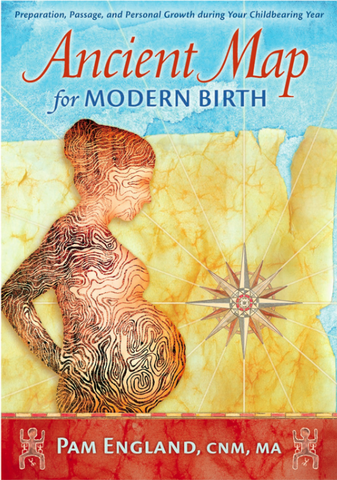 This unique workshop is perfect for preparing couples who are birthing again. This class will help you prepare to Birth Again and grow your family with love and sensitivity to your children. Couples are facilitated to reflect and learn from their first birth experiences to enhance the upcoming birth and their relationship. This class gives you an opportunity to connect with this new baby growing quitely (quiter than your toddler) inside your belly. Birthing Again Classes Cost is: R1150 per couple. Next workshop: TBA 2019. Please contact me. 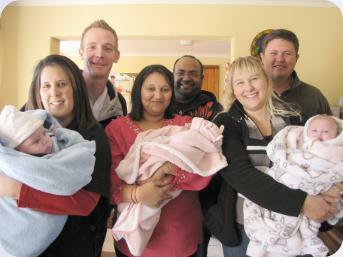 Parents and Baby Class Cost is: R1150 per couple. Next workshop: TBA 2019 Please contact me.